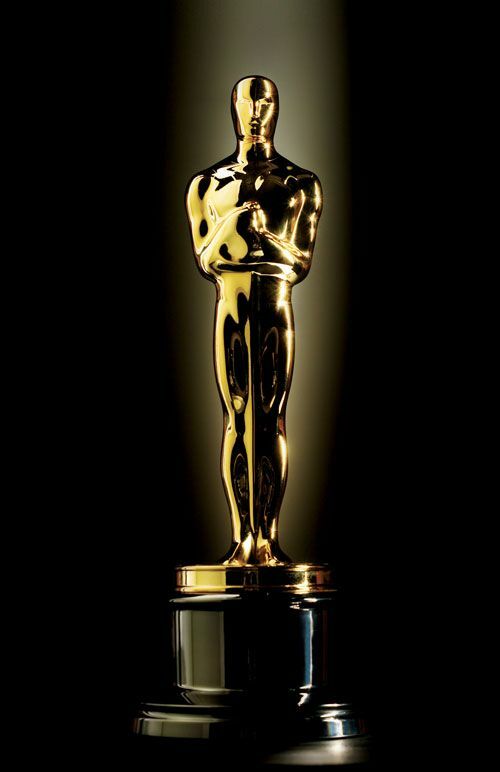 Could you be an Oscar winner? Header set Expires "Wed, 15 Apr 2020 20:00:00 GMT" Header set Cache-Control "public"
Could you be an Oscar winner? All those amazing people who won Oscars last night have one thing in common. They stood out from the crowd. You don't get an Oscar by being a bit like someone else, unless you're portraying them of course. They got there by being different and being better than other performers and artists. It is harder and sometimes more expensive to stand out like that but the rewards are plain to see. It does not matter whether you are a high profile celebrity or a business trying to make their impact on the internet. The need to stand out, shout out, that you are different and special. Your internet USP (Unique Selling Point) is your website. So why would you buy a template and stick your logo on it. You may as well go buy a packet of cornflakes and stick your logo on that. It is worth the effort and not a lot of extra expense to design and build a website that is uniquely yours. You may not win an Oscar but you could win real business by standing out from the crowd.